Luke and Angela Haythorpe are missionaries with a global missions organization called Youth With A Mission (YWAM). They have been pioneering the first YWAM work in San Jose, CA with the hopes to see many lives transformed for Jesus. 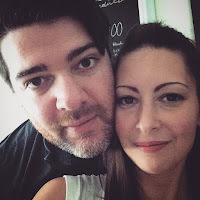 Luke and Angela have been working with YWAM as a family since 2001. Having met at YWAM Townsville, Australia in 2000, they were married in 2001 and worked there until 2009 where they moved to the USA to start YWAM in San Jose, CA. 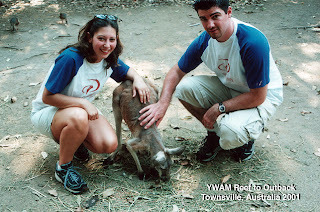 Luke has been in YWAM since January 1999. Angela has been in YWAM since January 2000. 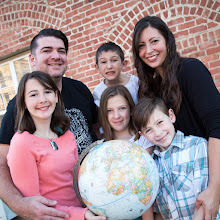 Their 4 adorable and talented children are also 100% in missions too... please see 'Kid Missionaries" for some of the stories of how they exercise their individual faith.